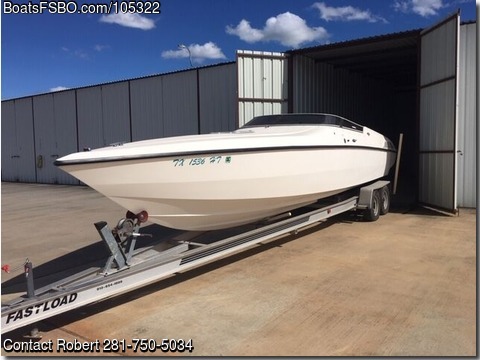 Contact the owner @ 281-750-5034 with any questions...Very well cared for go fast boat. New Mercruiser power on starboard side 2016 by Tim's boat service in Willis. IMCO Hydraulic Steering, drop out bolsters, cuddy with porta-potty, V berth and seating. 75 gallon fuel tank.